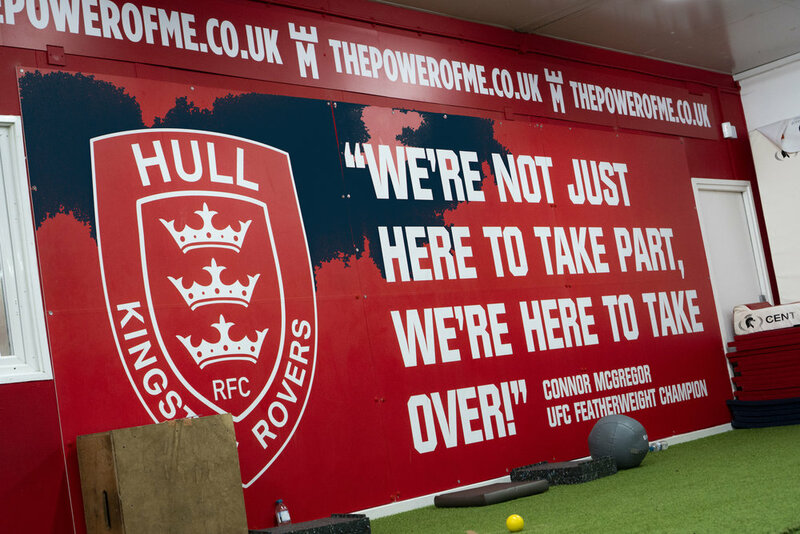 Some big news recently for Influence Media is the signing of an exciting new contact with Hull Kingston Rovers. We’ve had an incredible reaction from everybody plus a few local features and we’d like to say a big thank you for all the support! We’re working with them to create new exciting content, consult with the awesome existing team and bring in new perspectives from the various industries we’ve been in over the years. So far we’ve created content for their various channels including some of our polished & professional content you’re used to seeing, plus some fun/casual content - both of which have proven to really resonate with the Hull KR audience which really is great to see.